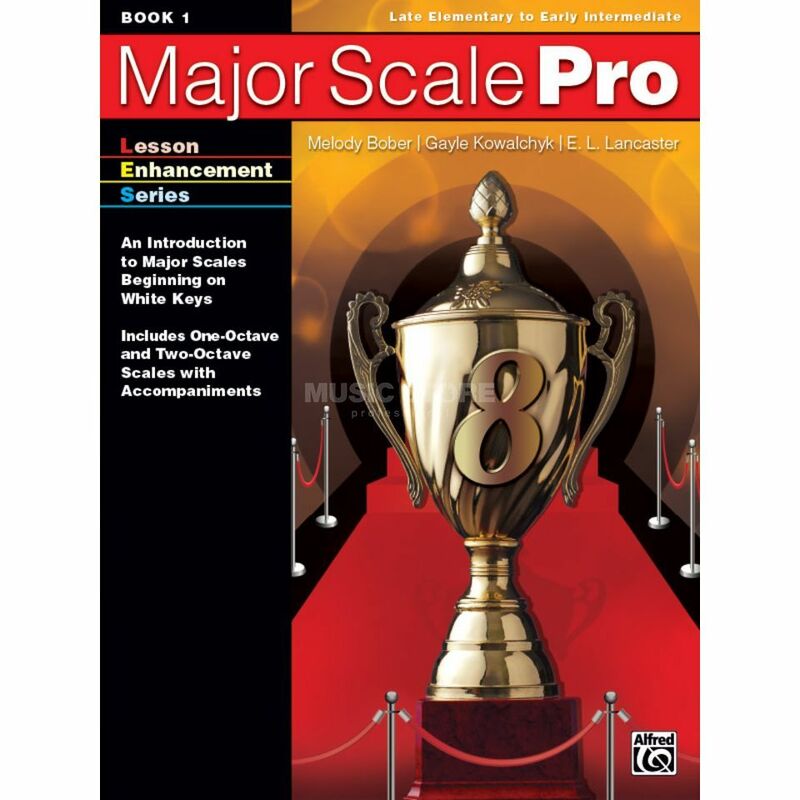 Major Scale Pro, Book 1 introduces students to the seven white-key major scales in a systematic way. Basics of building a major scale are presented, first by using tetrachords to learn the pattern of whole steps and half steps followed by playing one-octave scales hands separately. Optional teacher duets are included for both one-octave and two-octave scales.